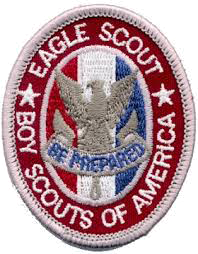 Eagle Scouts in good standing may join the National Eagle Scout Association and the SHAC Eagle Scout Association. The following Scouts have earned the rank Eagle Scout in the Raven District. Send corrections or additions to the webmaster.